This is a joint project between the Namibian Ministry of Fisheries & Marine Resources, WWF and Namibia Nature Foundation. Role and title: Project Executant. 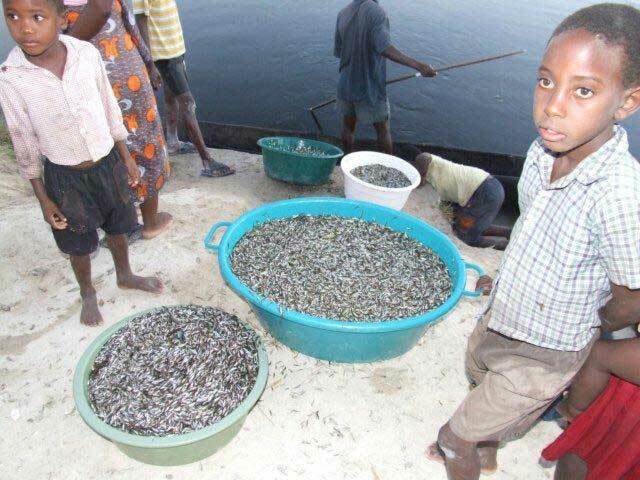 This management project aims to empower the fishing communities in Caprivi to take responsibility for their own fisheries resources. Its goal is: “To sustainably manage the shared Zambezi/Chobe River fisheries resources by promoting transboundary coordination and collaboration on the introduction of fully integrated fishery management systems”. 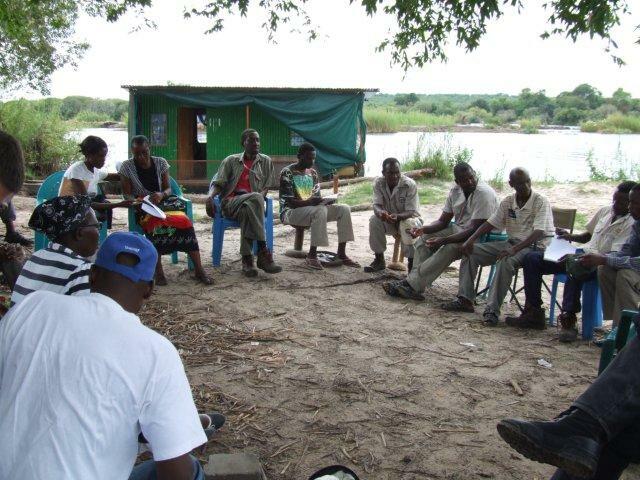 The project is working with local fishing communities on the Caprivi floodplains, mainly in Namibia but now also including Zambia, to develop management programmes suited to the different types of fishery in their diverse areas (river channels, lakes, lagoons, floodplains). Pilot Fish Protection Areas are being established to protect the larger, more valuable species. Legislation is being harmonised in the two countries. The MFMR is being assisted with capacity building. Aspects of the fisheries needing in-depth scientific studies are identified and MFMR assisted in setting up relevant research programmes as shown below.